The Saskatchewan government is changing the rules to make it easier to kill wolves. Under measures announced Monday, wolves will be considered a "big game" species for hunters in one specific area of the province. That's the Weekes area, in the rural municipality of Porcupine, about 320 kilometres east of Saskatoon. People who want to hunt a wolf there will be able to apply for a hunting licence. The changes come a few weeks after leaders in the RM told the province wolves were increasingly becoming a problem. 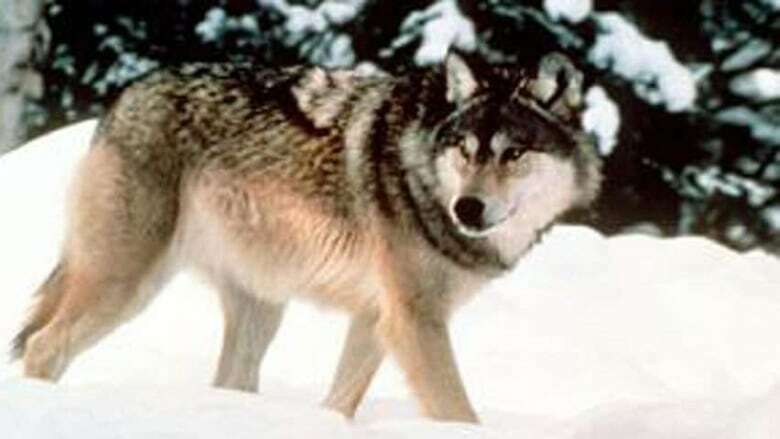 Some 30 cows and more than 300 calves have been killed by wolves in the past year and a half, according to the RM. Hunters who kill a wolf using a big game licence will also be able to sell the pelt, the province says. Areas where wolf-hunting is allowed could be expanded, depending on how the pilot project works out. "The ministry will focus on areas where we know we have problems, and we will continue to explore other opportunities as more information becomes available," Environment Minister Ken Cheveldayoff said in a news release. The government says this is not a general hunting season for wolves, but a pilot project to see if the animals can be controlled. 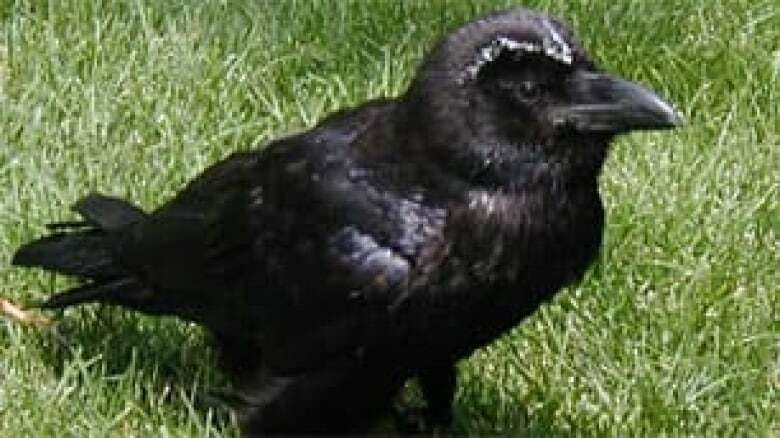 Meanwhile, the province is also changing the rules to allow landowners to kill ravens without a licence. Farmers argue the birds are eating grain and in some cases are attacking newborn cattle. Currently, under the Wildlife Regulations, landowners need a permit from the province to shoot the birds on their property. Now, ravens have been added to the list of species that may be killed by a landowner, occupant or designate in order to protect their property or livestock.